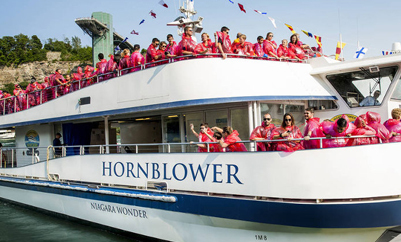 A great tour at a great price you won't find this anywhere else! 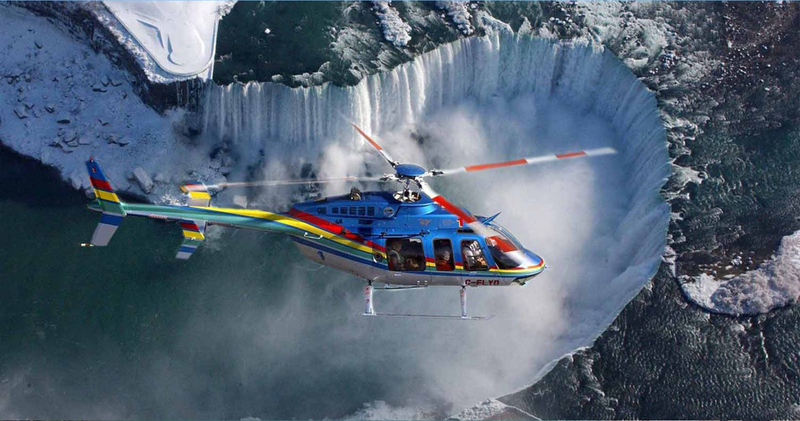 Come experience the excitement and beauty of Niagara Falls for yourself on a Toronto to Niagara Falls Day Tour! 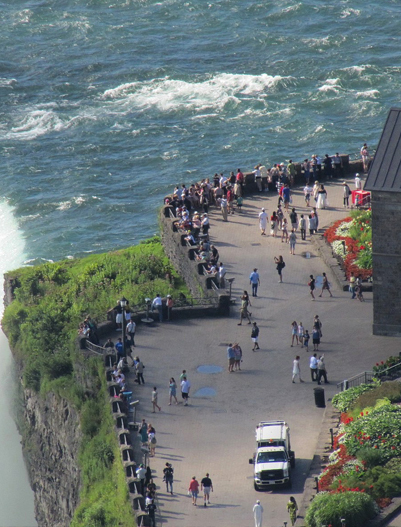 At BG Tours Canada, we take pride in high quality and flexible group tours by targeting small groups for that personal experience. 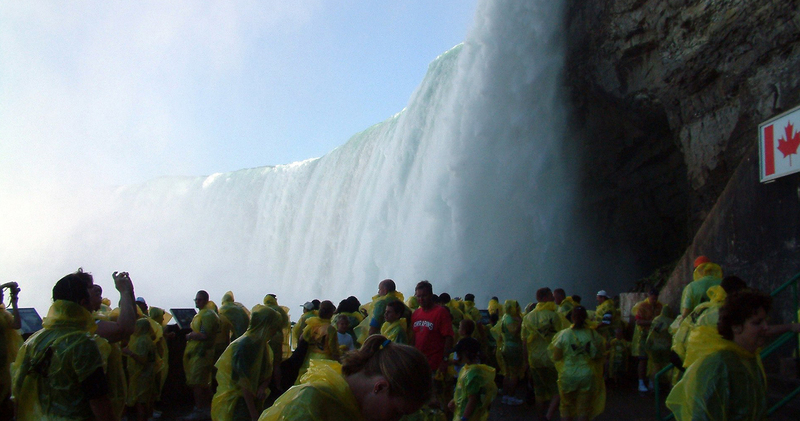 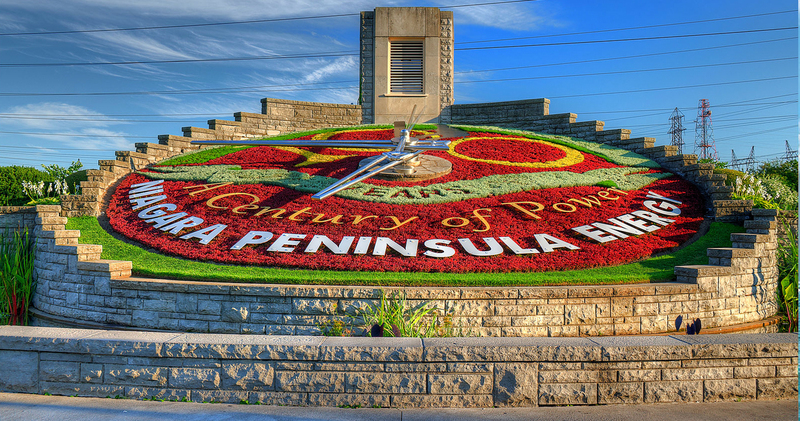 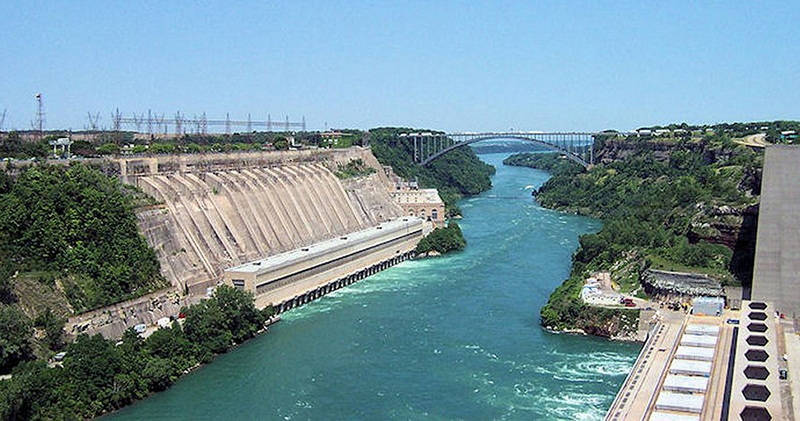 Our Niagara Falls tours are designed to highlight the main attractions of the Niagara Region. 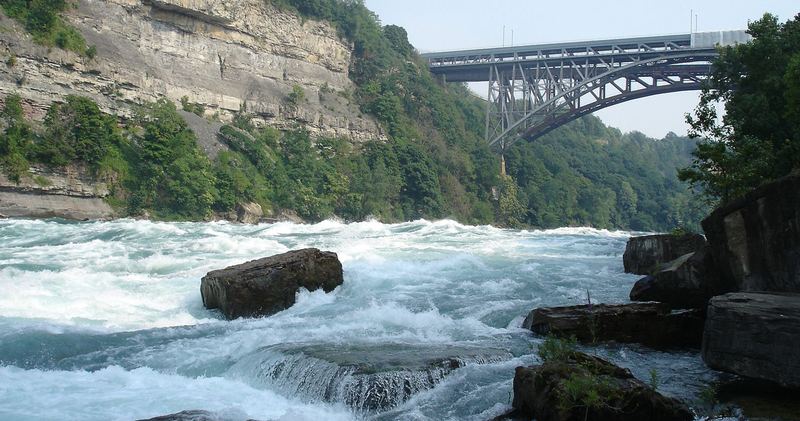 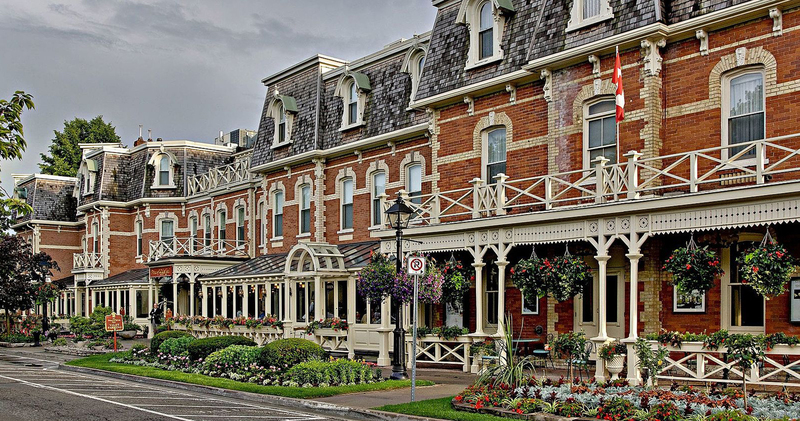 You will feel the Thunder of the Falls, enjoy a leisurely drive along the scenic Niagara River, take in the charming sights at Niagara-on-the-Lake, top off your day with a complimentary wine tasting and 3 hours of free time. 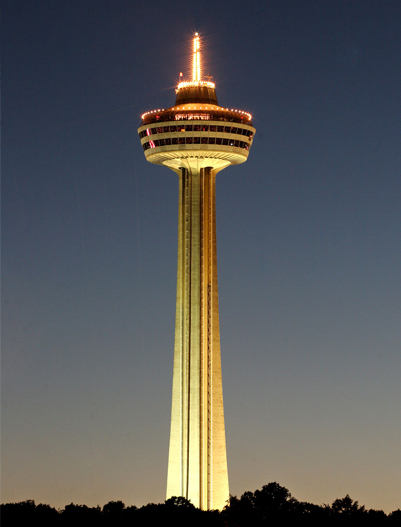 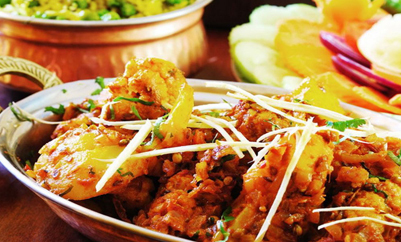 This gives you time to indulge in additional activities such as the Hornblower Boat Cruise, Skylon Tower, The Journey Behind the Falls etc. 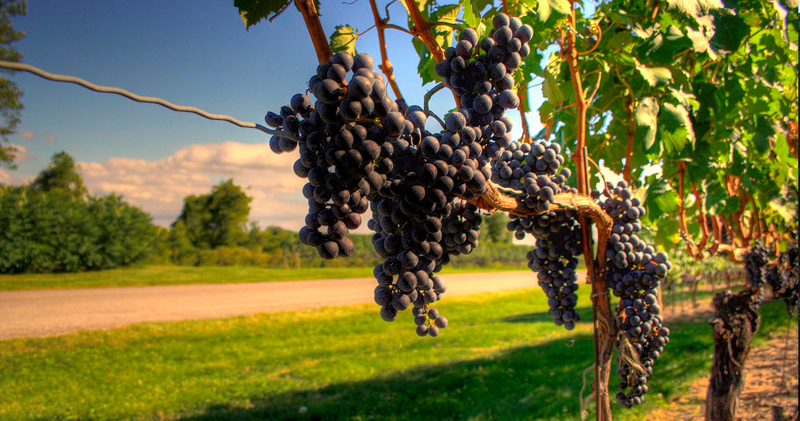 The success of our affordable Niagara tour is a result of the high quality and personalized experience we provide. 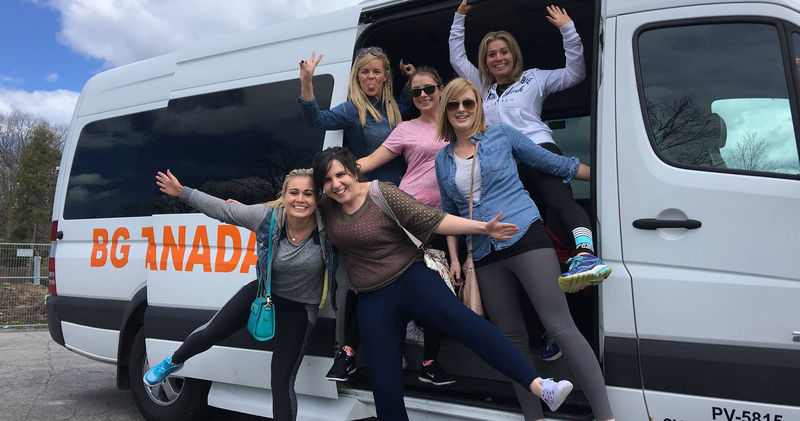 Our tours are carried out in smaller groups to ensure that each and every one of our customers has the best possible experience. 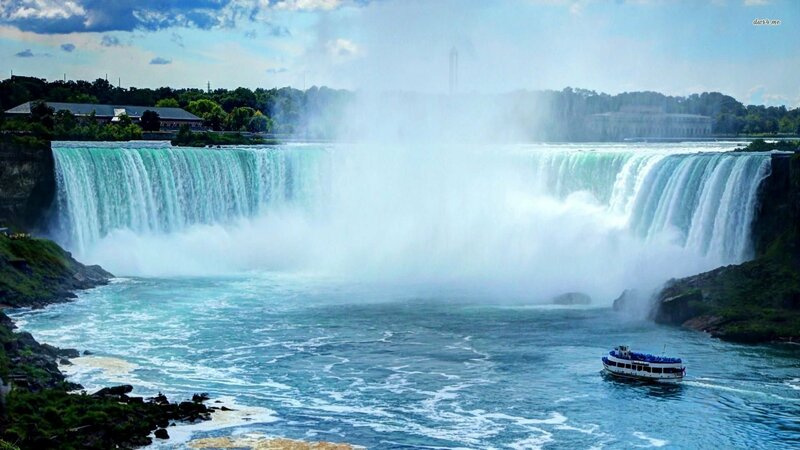 Our tour bus will leave from Toronto at around 8:45 AM, drive you in air conditioned comfort, to the sights that make Niagara Falls one of the world's most popular vacation and tour destinations and have you back in Toronto by around 6 PM. 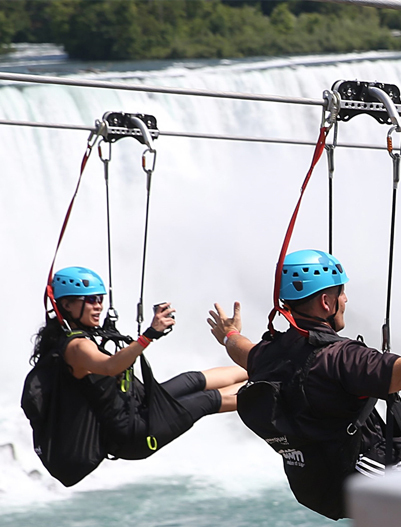 Our Toronto to Niagara Falls Tour package is designed for travellers who want to experience Niagara Falls on a schedule and a budget, but enjoy a high quality tour provided by our Niagara Parks licensed and experienced tour guides. 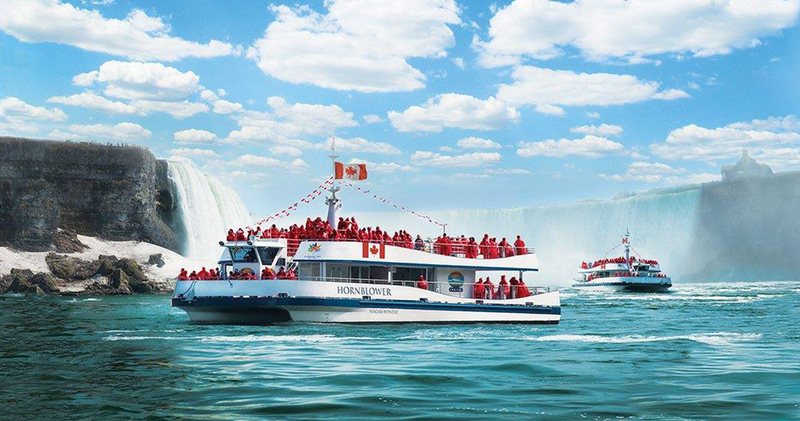 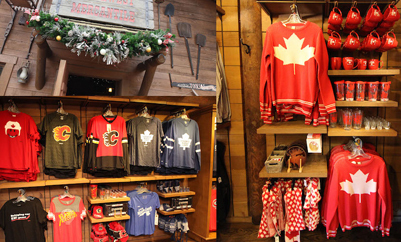 We are excited to offer an affordable $69 tour (per person, Canadian dollars, taxes extra). 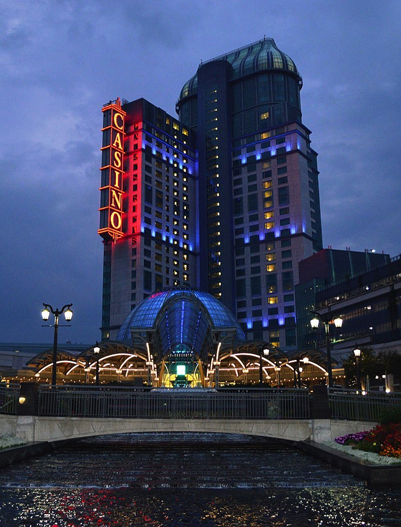 For children (Under 12 yrs of age) we offer an additional $10 off. 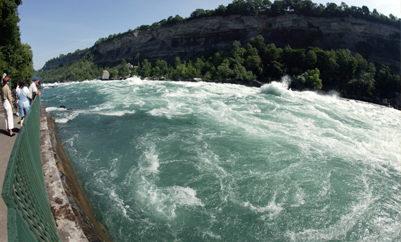 Children 3 years of age and under are free. 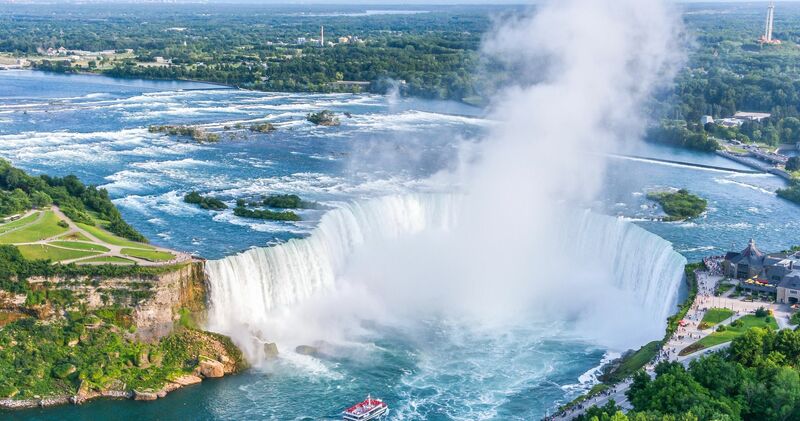 Our Toronto to Niagara Falls Tour package is designed for travellers who want to experience Niagara Falls on a schedule and a budget, but enjoy a high quality tour provided by our experienced tour guides at the same time. 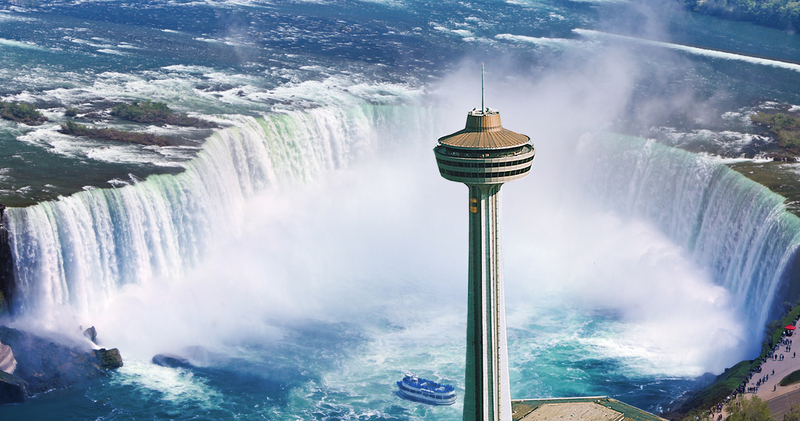 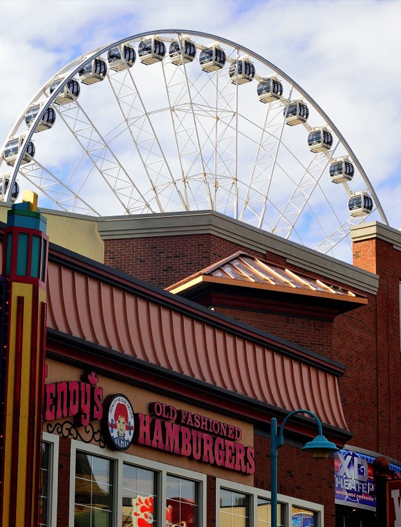 The 3 hours of free time that is included in our daily tour is great for explore all the additional things that Niagara Falls has to offer such as the casinos, shopping, and the various other attractions. 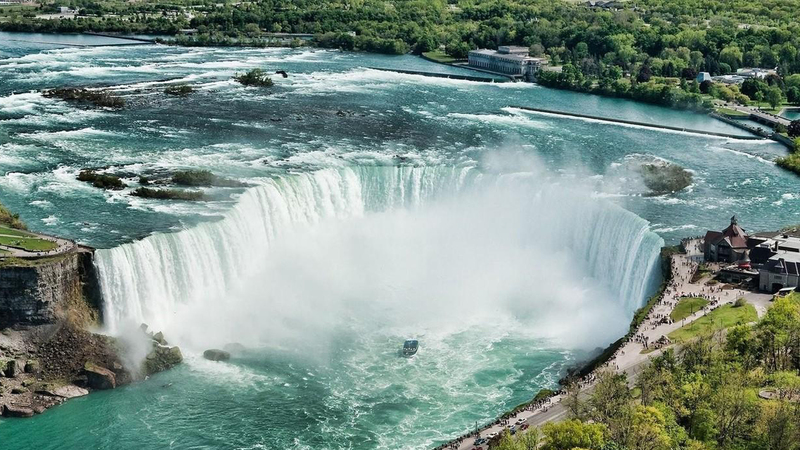 Copyright © 2018 BG Tours Canada, All rights reserved.